Please ck. 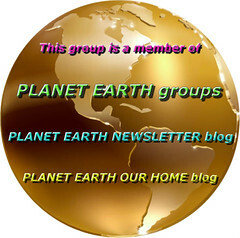 out our Greenpeace page and Greenpeace video page located above in header. Greenpeace’s airship took to the skies in advance of the Koch Brothers Secret Strategy Meeting in Rancho Mirage, California. Please click on this link to view photos and information on UNHCR.